Audiomatica is a company active in the professional and consumer audio, acoustics and computer fields. Audiomatica's main activity is the design and manufacturing of electronic equipment. 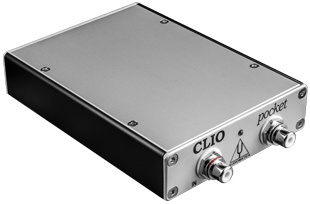 The QCBox Model 5 power amplifier, switching and testing box.